This colour active matrix thin film transistor liquid crystal WXGA display uses an amorphous silicon TFT as a switching device. 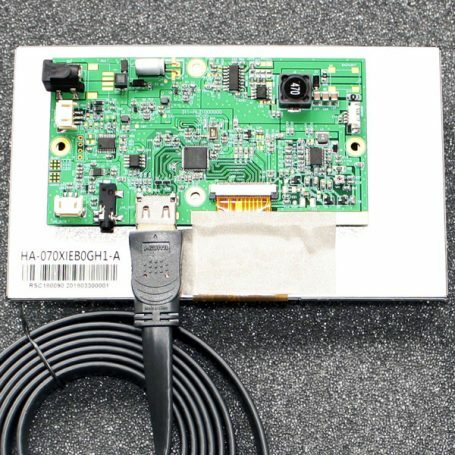 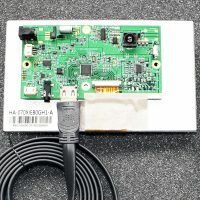 This model is composed of a TFT panel, IPS (In plane switching) technology, a driving circuit, a back light system audio and an HDMI video input. 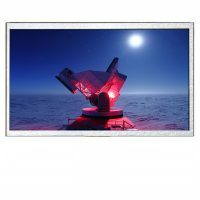 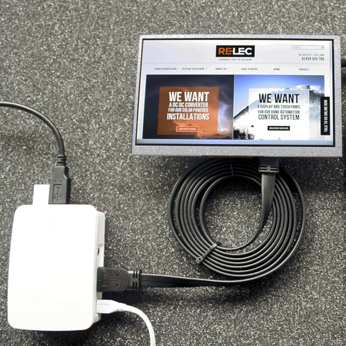 The TFT LCD has an 10.1 inch (16:10) widescreen diagonally measured active display area with WXGA 1280 horizontal by 800 vertical pixels resolution.